Sami joined Western Orthopedics in 2015. 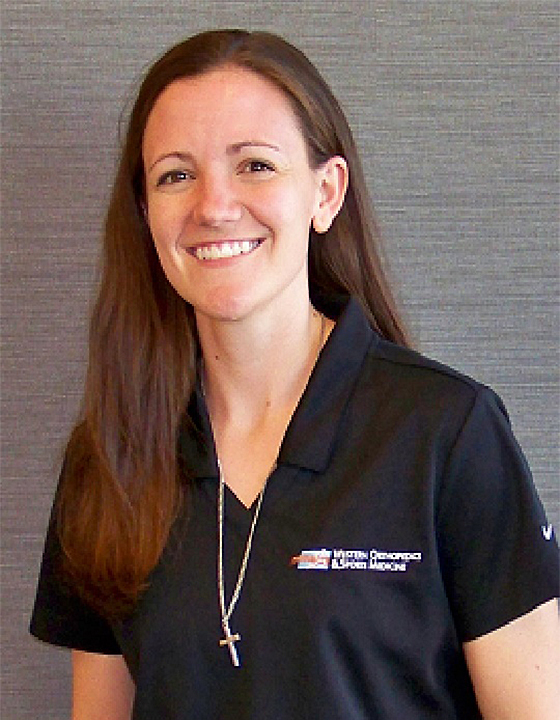 She is a Colorado native and graduated from Colorado Mesa University in 2009 with a Bachelors degree in Kinesiology with an emphasis in Exercise Science. Sami attended AT Still University in Mesa, Arizona and earned her Doctorate in Physical Therapy in 2015.